Show us what you’ve got, photographers: we’re giving you a blank canvas in a totally outside-the-box opportunity—literally. 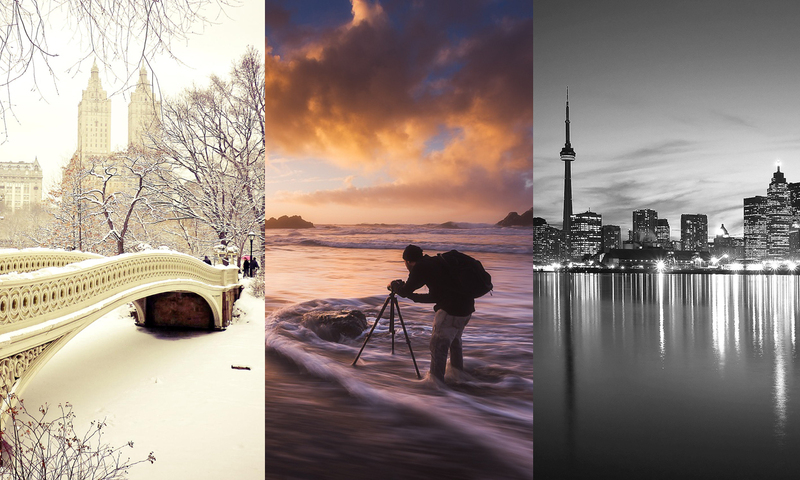 500px and stackt have teamed up to launch the ultimate two-part photo Quest and give 5 photographers around the world an exclusive, once-in-a-lifetime opportunity to help transform the Toronto skyline as part of stackt’s curated discovery! The prize? The top 5 photographers will have their photo magnified to the size of a billboard, which will be seen by millions of people daily! But because we know exposure alone doesn’t pay the bills, we will also be awarding cash prizes to the 5 finalists. See more details on the Quest page. Through the use of shipping containers, stackt has taken unused land in downtown Toronto and transformed it into an experience of curated discovery. It’s an ever-changing cultural lifestyle market mixed with a community meeting hub, all in a space that’s designed to feed your curiosity and inspire your thinking. 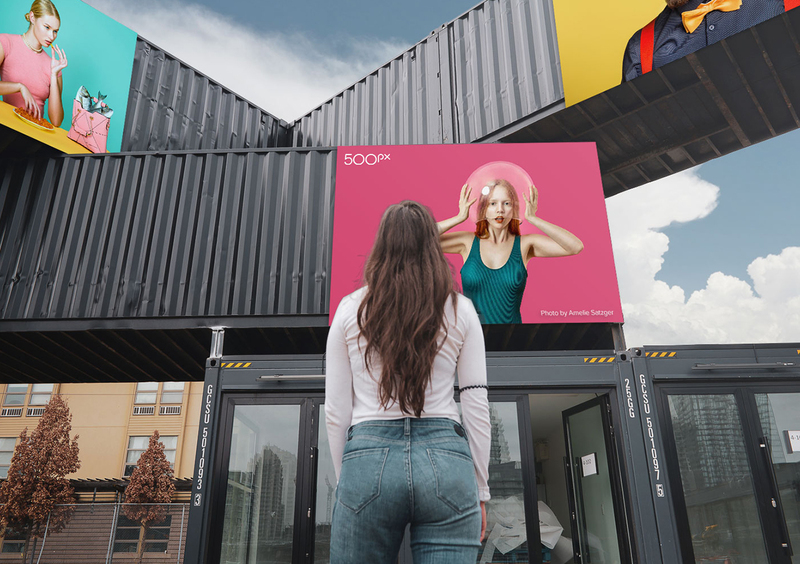 500px’s pop-up gallery space will live alongside a vibrant mix of retail, startup incubators, restaurants, a brewery, green space, and more—all in the heart of downtown Toronto, one of the world’s most exciting arts and cultural hubs. 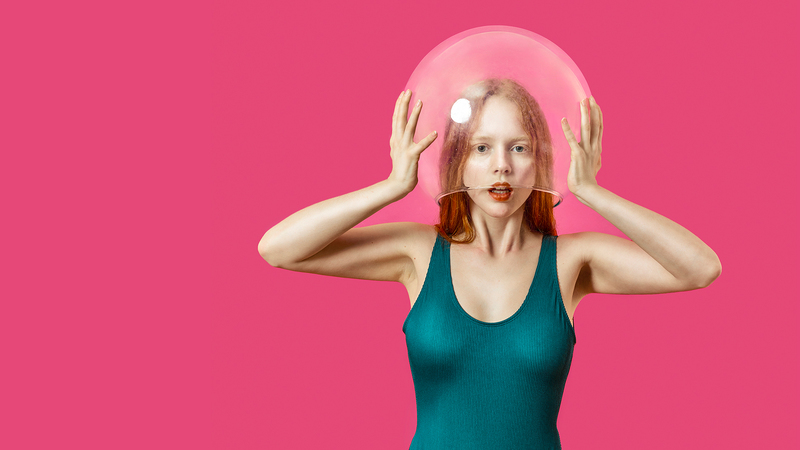 Interested photographers can compete for the larger-than-life prize by submitting their photos to the “Make it Pop (up)” Quest on 500px (open to anyone with a 500px account—don’t have one? Sign up here). 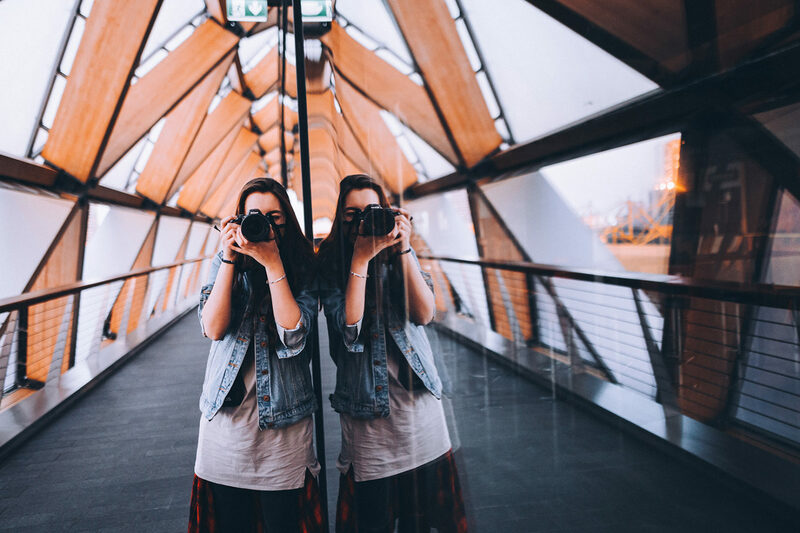 The top 15 photographers will be selected by 500px for their chance to compete for the grand prize in a 5-day gallery show competition held at stackt, where visitors will vote for their favorite photos. At the end of the 5 days, the top 5 photos with the most votes will win! The top 5 winning photos will be printed 8’ x 10’ and displayed for the world (okay, millions of locals and tourists) to see throughout the 100,000 sqft. market from June–September. 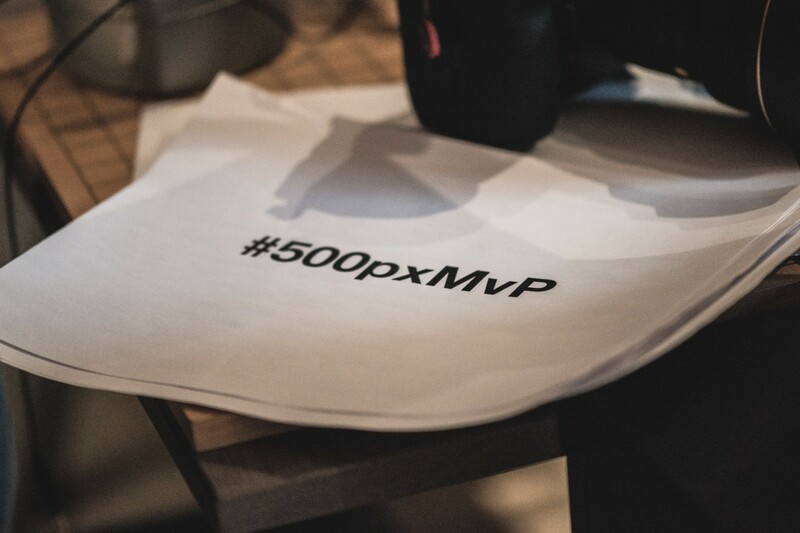 Between April 3–26, 500px will hold an open call for submissions via Quests on 500px.com. 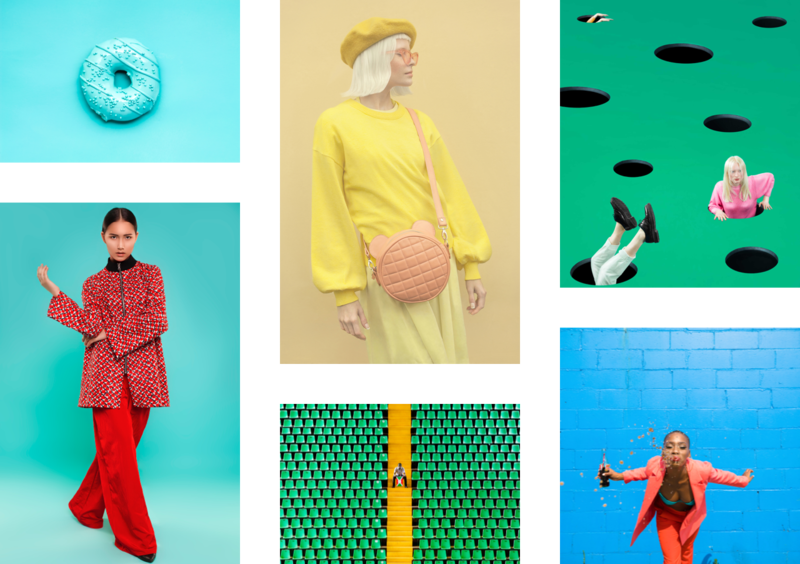 Read the Quest brief for the theme, requirements, and rules (hint: we want to see bright, bold color palettes and vibrant compositions). Check out the inspiration Gallery for a more in-depth look at the theme. Submit your photo(s) and wait for the results! *500px Editors will handpick the top 20 photos that best exemplify the theme, which will then move on to part 2: the gallery show competition. 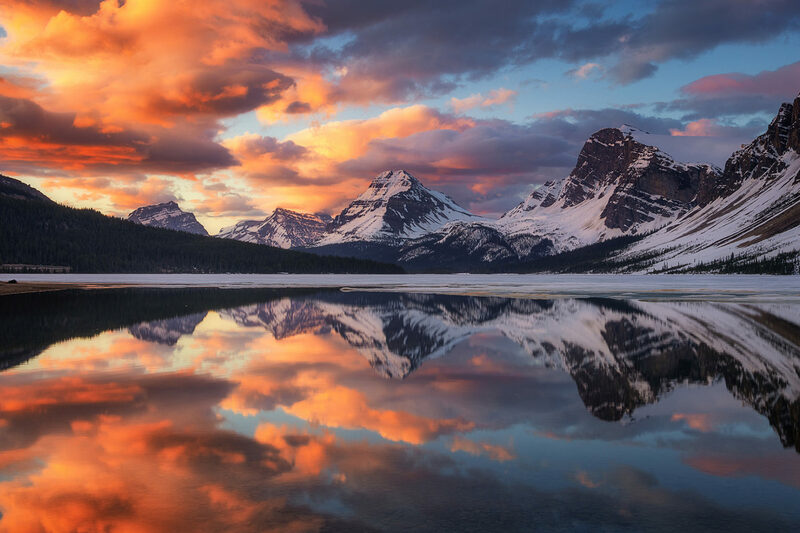 The top 15 photos selected by 500px will be featured in a 5-day exhibition open to the public, hosted at stackt during the Victoria Day long weekend, from May 16–20. Throughout the weekend, hundreds of thousands of visitors will view and vote for their top 5 favorite photos! At the end of the 5-day exhibit, the photographers with the most votes will have their photos blown up and printed for millions to see. The photos will remain there for the entire summer! 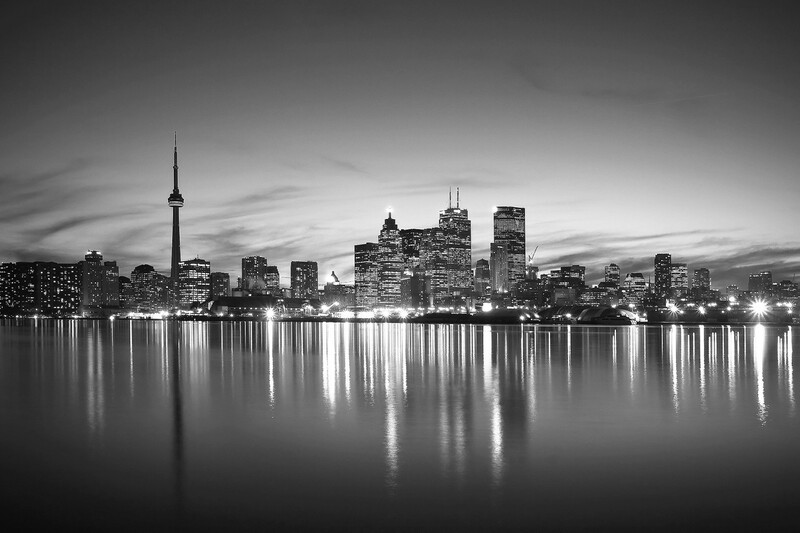 The winning photos will also be awarded a cash prize from 500px. Read more details on the Quest page. Don’t miss your chance to take part in this truly unique experience of curated discovery. Special thanks to our partner Fujifilm Print Life for preparing the printing of the exhibition.